Planned Parenthood: It’s Not What You Think! – Here’s the inside scoop on Planned Parenthood’s shocking agenda for our children. This brochure exposes the truth by using excerpts from the organization’s own material. Jesus Loves Me and those with Down syndrome! brochure – On March 21, 2017, World Down Syndrome Day, we at Lutherans For Life shared that while some global government officials boast of abortion rates approaching 100% for Down syndrome pregnancies, Lutherans For Life celebrates each unique human being as a precious blessing created, redeemed, and called by our Lord. We recognize, receive, and respect them and their families as our brothers and sisters, and we enthusiastically commit to sharing with them the sorrows and joys that accompany every life. We thank our Heavenly Father for enriching our lives through the individuals we remember on World Down Syndrome Day. “Jesus Loves Me and those with Down syndrome!” shares two stories from LFL team members—along with an award-winning essay—that highlight the value of these precious brothers and sisters. 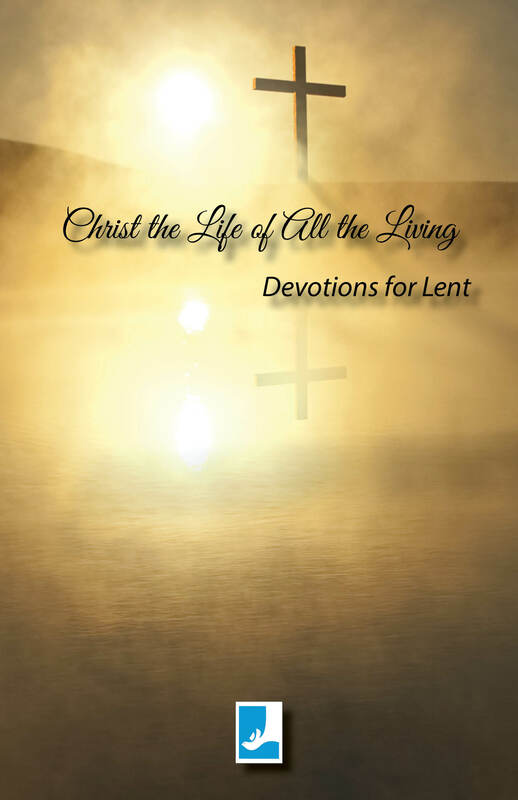 The Educational Resource Manual – Digital Edition (updated February 2019) features PDFs of many of Lutherans For Life’s Bible studies, booklets, brochures, Life Sunday resources, LifeDate journals, and more. Also included are several life issue video files. 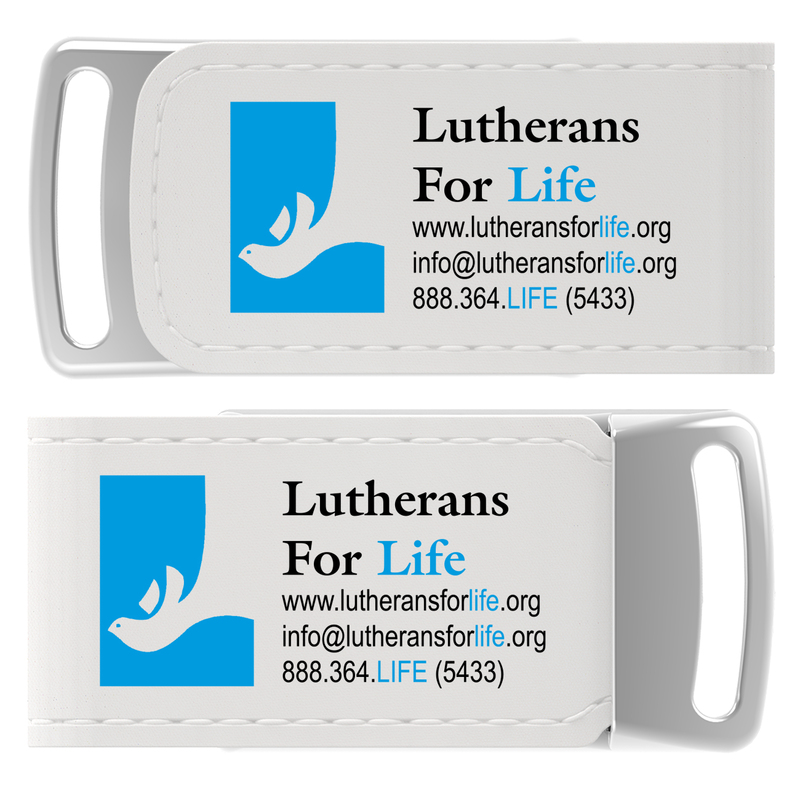 This USB drive is a great resource for any pastor, DCE, deaconess, principal, teacher, or layperson. Abortion and the Message of the Church: Sin or Salvation? 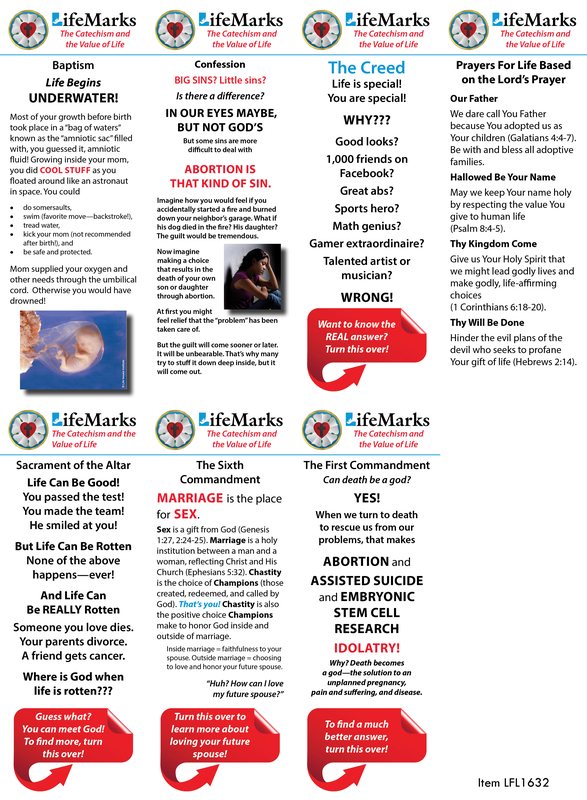 (updated layout) - Dr. James Lamb shows that throughout history the Church has called abortion sin. Only recently have some started calling abortion salvation—a way out of a difficult situation (but it is not a way out). It only creates guilt and despair to which the Church must apply its most powerful message, the Gospel of Jesus. 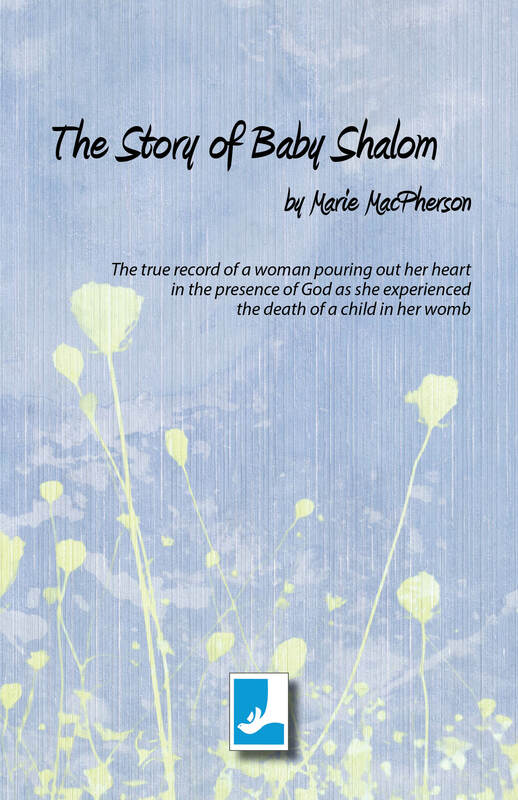 The Story of Baby Shalom by Marie MacPherson - “This is the true record of a woman pouring her heart out in the presence of God as she experienced the death of a child in her womb. 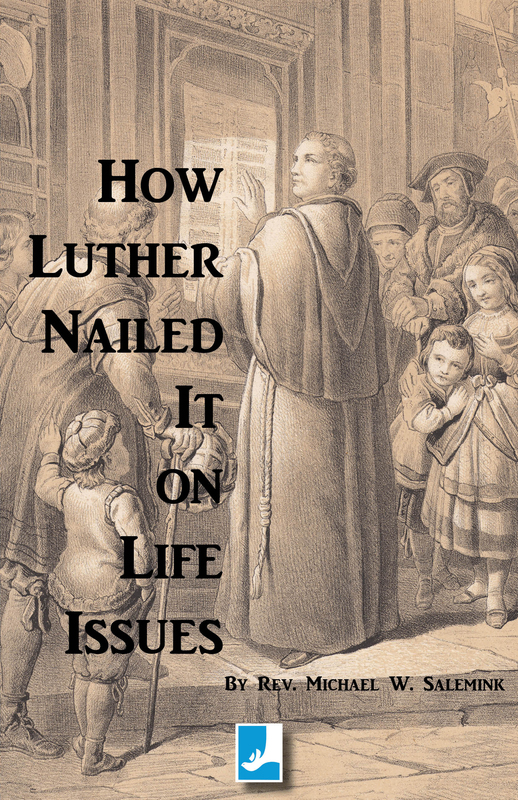 How Luther Nailed It on Life Issues by Rev. 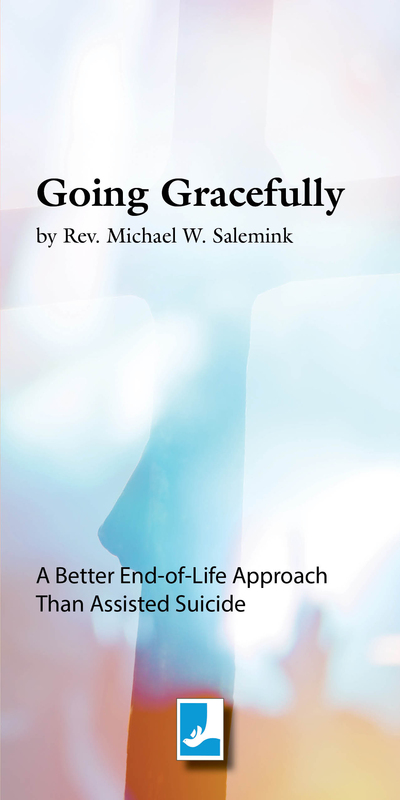 Michael W. Salemink - Life issues didn’t arise overnight. Their frequent connection to medical technology can make them seem like recent developments, and advances in understanding physiology and pharmaceuticals have made abortion and euthanasia more efficient and available of late. But these circumstances have been causing society’s difficulties—and providing opportunities to proclaim the Gospel—since ancient times … Martin Luther also applied his voice to life issues. As we celebrate the Reformation’s quincentennial, listening to him can still enlighten us. His view of family matters proved revolutionary in its time. Luther promoted marriage, encouraged childbearing, and praised parenting. He concluded even unborn babies qualified as full-fledged human beings. 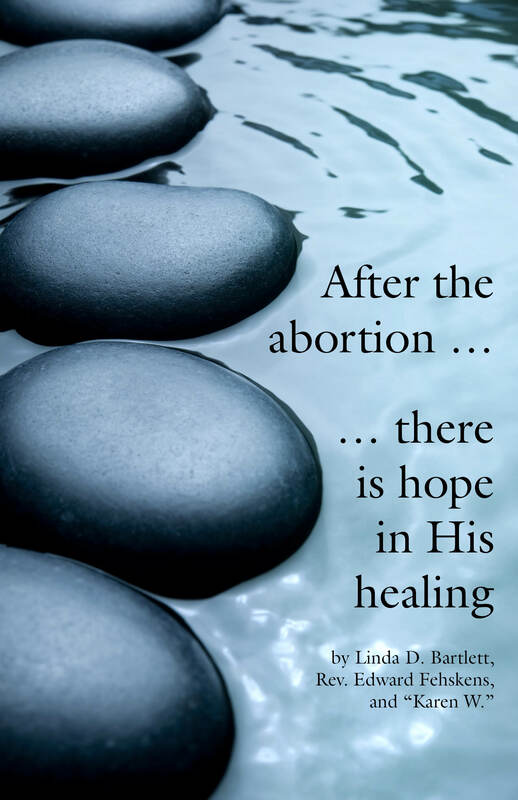 Lutherans For Life offers resources on abortion, post-abortion, adoption, bioethics, Creation, end-of-life, family living, fetal development, sexual purity, worship, and more through our friends at Concordia Publishing House (CPH)! 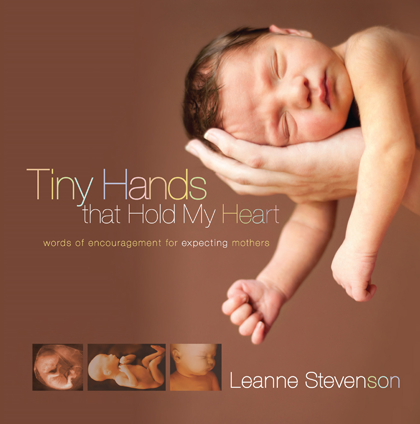 Find our resources under the "Sanctity of Life" tab. You may also call CPH at 800.325.3040. If you have any questions about LFL resources, you are more than welcome to contact Lutherans For Life for more information: 888.364.LIFE or . Here are a few free resources from Lutherans For Life to help congregations keep the life message before their members throughout the year. Please pass on the info to your pastor and church secretary. Life News is our monthly bulletin insert—now available as a free download. Life Quotes offers weekly bulletin blurbs. Life Thoughts in the Church Year offers brief “life” commentary on the appointed readings in Lutheran Service Book. We also offer a weekly Life Notes e-mail, which is sent out every Wednesday with Life Quotes/Life Thoughts, and much more. The Gospel of Jesus Christ is the most positive and powerful For Life message in the universe! With the resources we offer, Lutherans For Life desires to help congregations see how relevant this message is, and to help them connect this message to these issues that God’s people often face. We want people to be led to turn to the Lord of Life, not the god of death, for help and hope. We want to encourage and help pastors and congregations understand the relevancy and power of the Gospel in addressing these issues. Lutheran pastors and congregations already have what it takes to confront issues of life and death—the Gospel of Jesus Christ! Questions? Concerns? Please call us at 888.364.LIFE or e-mail .